Getting acquainted with the core lighting tools and features of 3ds Max is an important skill for anyone who is getting started with this powerful 3D application. 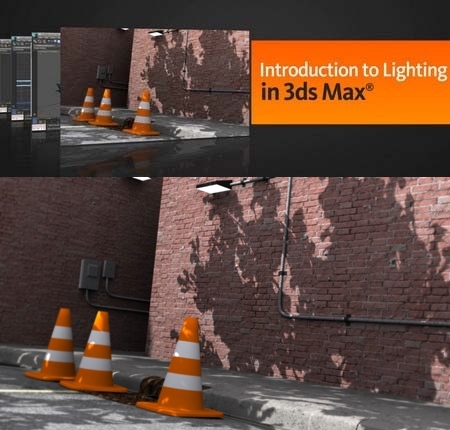 This training will begin with us learning about the various types of lights found in 3ds Max and how to precisely control your light parameters and find the right mixture of physical accuracy, and your own artistic desires. 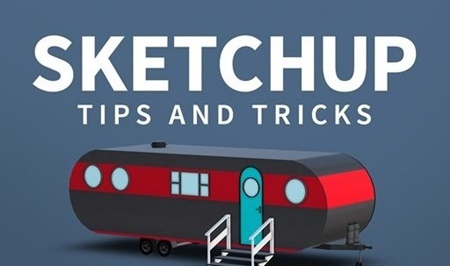 SketchUp is one of the most popular 3D modeling program out there that is used to visualize ideas. 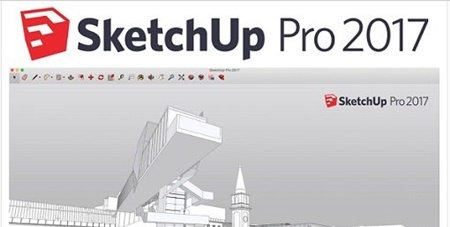 In fact Sketchup is used in many professions such as architecture, interior designing, landscaper architecture, video game designing and so on. In this 3ds Max and V-Ray tutorial we’ll create an impressive interior scene from start to finish. 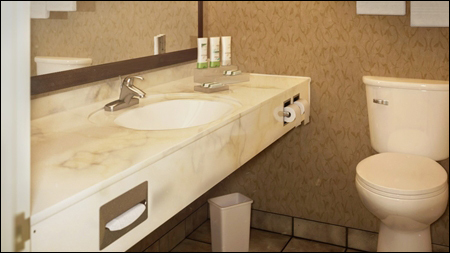 The Cloth system in 3ds Max allows you to create realistic garments and fabrics, from T-shirts to tablecloths. This course, from author Joel Bradley, provides a deep dive into cloth simulation in 3ds Max, giving you the information you need to tackle your own project. 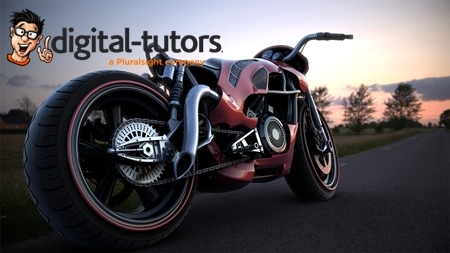 In this course, we’ll explore some advanced techniques for lighting and rendering a bike. In this course, Hristo Velev will introduce you to the rich intricacies of creating a feature film level effects shot, in the challenging scenario of earthquake style ground collapse. We’ll go all the way from planning and sharing experience through detailed multi level rigid body sims, volumetrics, debris secondaries, and to assembling and rendering everything that would make for happy. We’ll employ 3DS Max, Thinking Particles, Rayfire and FumeFX in a process shaped by experience and efficiency.